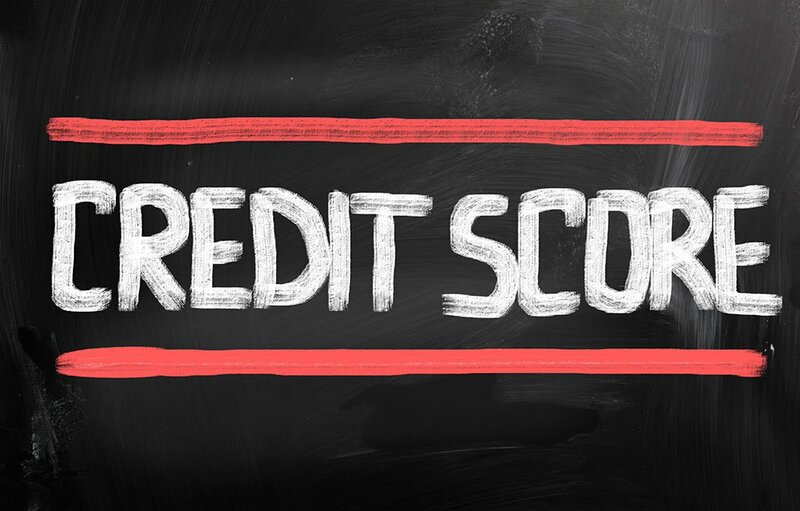 Many people all over the world are dealing with issues involving debt or poor credit history, but most aren’t necessarily aware of what exactly makes up their credit score. Unfortunately, it might seem like it’s the big stuff that counts when it comes to credit, but little things can have a significant impact on your financial health. If you’re looking to improve your understanding and your finances, here’s what you need to know about small mistakes and your FICO score. The due date on your bills might seem like an advisory, but whether we’re talking about a student loan, a credit card payment or your telephone bill, late payments can add up. Your payment history constitutes 35% of your total FICO score, which means that even a couple of late payments can have a marked impact on your overall credit. Instead of leaving this to chance, set aside a day each month before your bills are due to ensure they’re all paid off. It’s often the case that a store will offer special deals if you sign up for their own in-house credit card, but this can cost you big since the amounts you owe make up 30% of your credit score. Also, because lenders will often assume that you’ve run out of credit if you apply for a new card, applying for new credit can be a red mark against your FICO score. It’s also important to realize that closing off an old, unused credit card can actually bump up your balance so you may want to keep them active temporarily. It might seem like the best possible option for avoiding credit issues is to avoid using credit altogether, but your credit history constitutes 15% of your FICO score. This means that you should have at least one credit card in your possession so that you can use it to build a history of lending success. While you won’t want to use more than 30% of your credit limit, it’s important to show proven experience in paying back your lenders. Many people think that bad credit is the result of overspending and huge debt amounts, but your FICO score is largely determined by your payment history and your available credit. If you’re trying to improve your financial outlook in preparation for buying a home, contact one of our mortgage professionals for more information.